Qualcomm has officially announced that the Snapdragon 802 processor will be retired without ever making it to the market citing new market conditions and changed priorities. 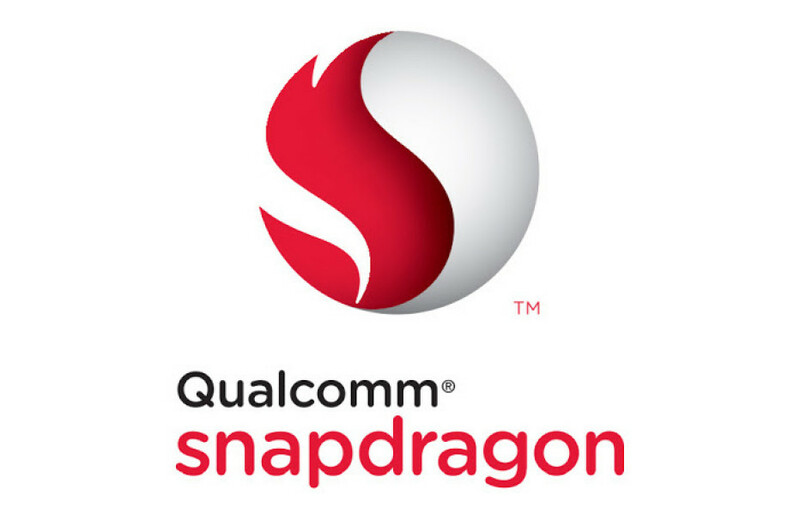 At first the Snapdragon 802 was planned to be used in vehicles and smart TV sets and was expected to do well on the market just like the NVIDIA Tegra does in vehicles. However low market interest in the chip has made Qualcomm cancel the entire chip altogether. An interesting fact is that the processor was announced just a few weeks ago at CES 2014. The Snapdragon 802 had four cores on the Krait architecture running at 1.8 GHz, an Adreno 330 GPU with support for 4K video and integrated 802.11ac Wi-Fi. Given that it usually takes 2-3 years to develop such a processor the Qualcomm decision seems a little strange but sometimes such things happen.